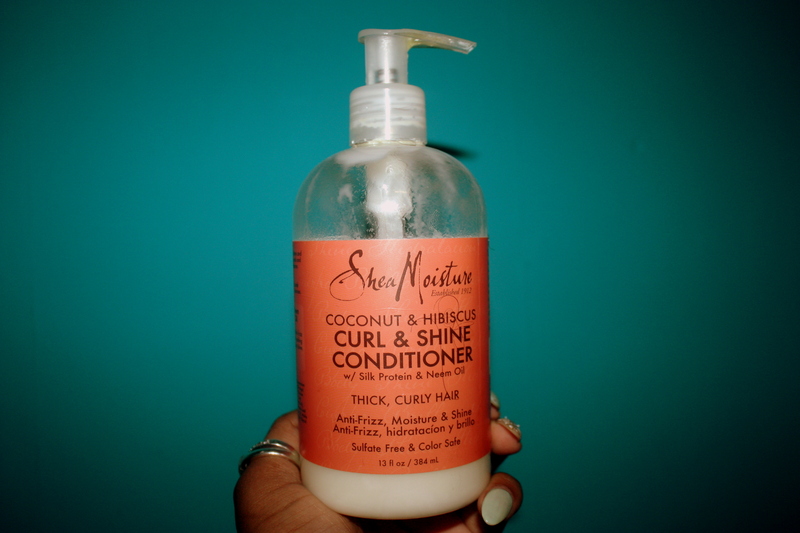 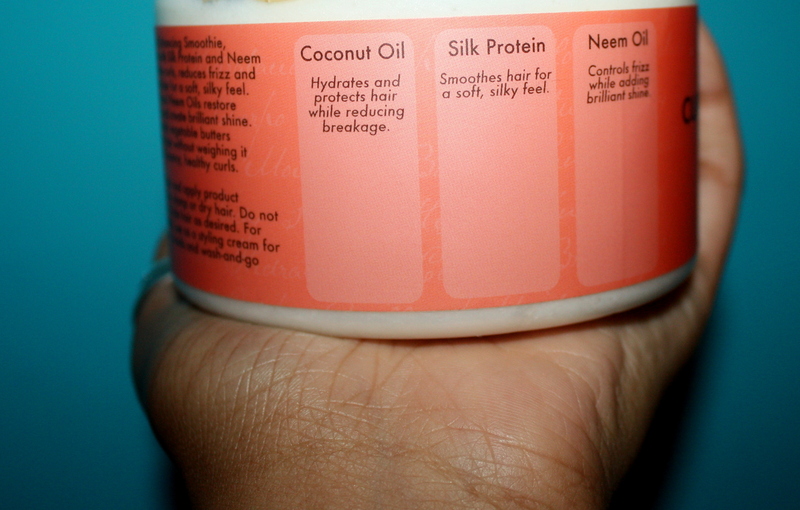 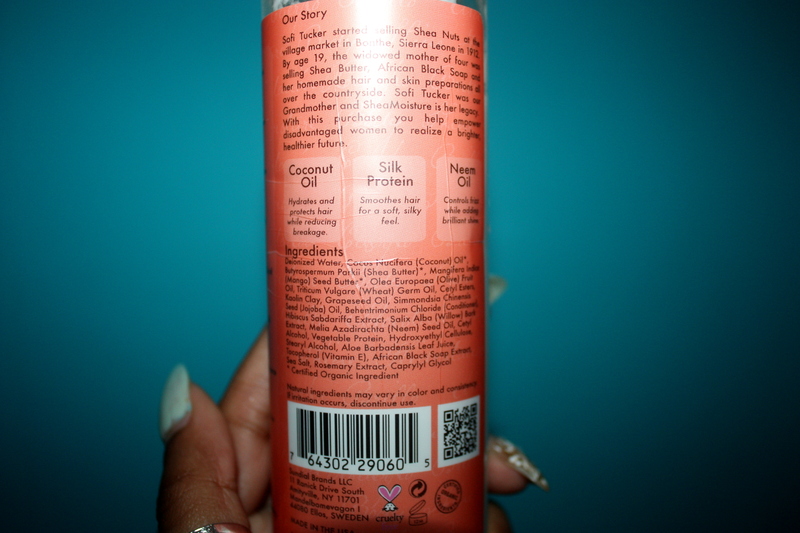 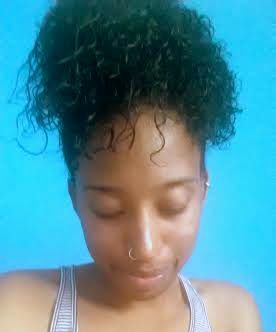 Shea Moisture has to be my favorite store brand for natural hair products! 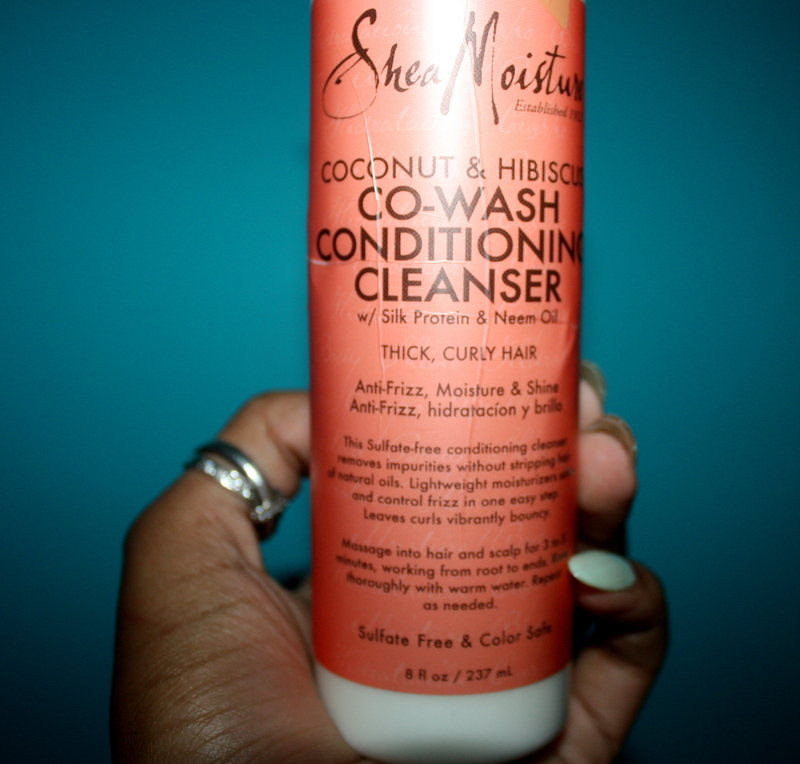 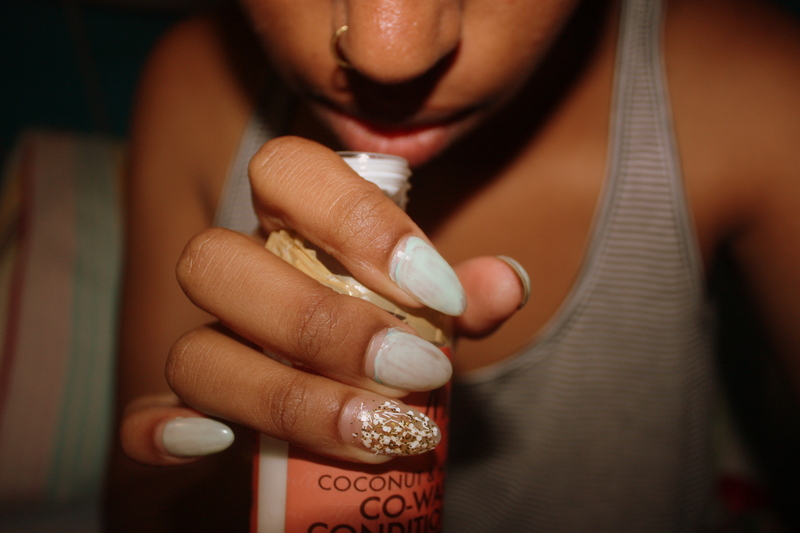 I recently started using the Coconut & Hibiscus line and I love it! 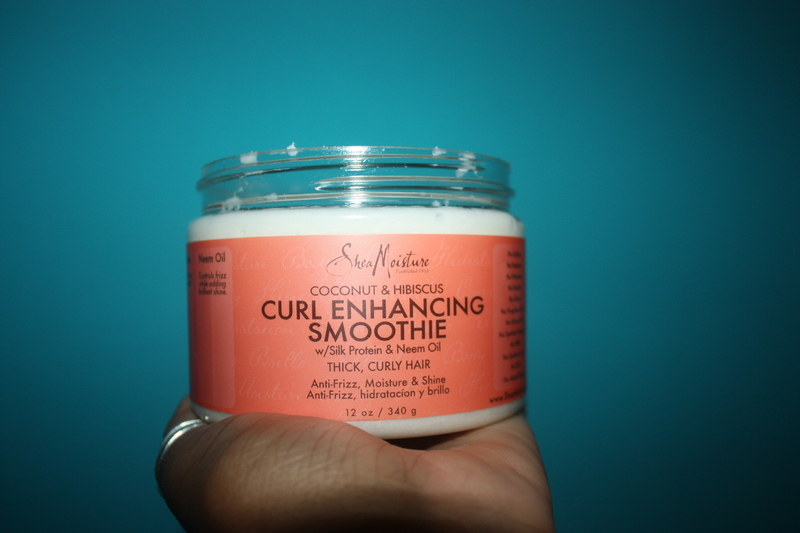 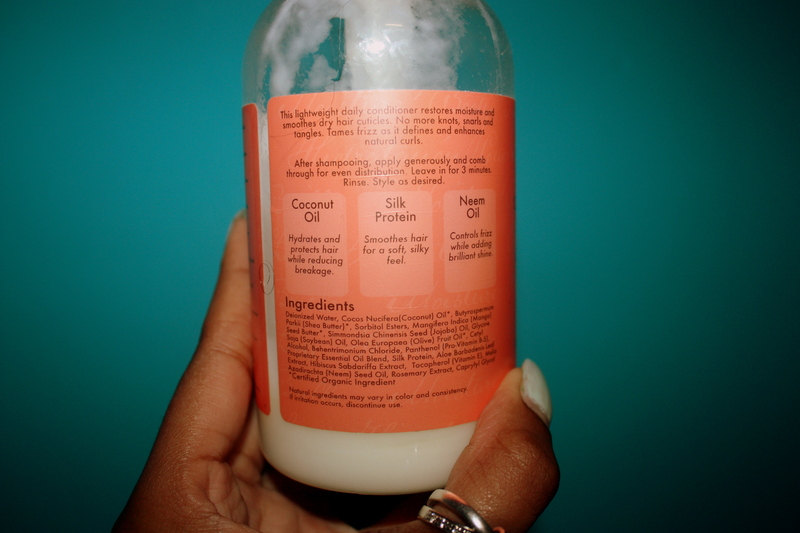 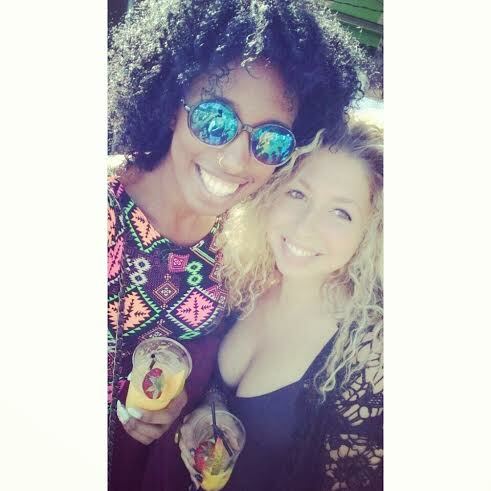 I’ve yet to use the conditioner, but the co-wash and Curl Enhancing Smoothie are two of my favs.